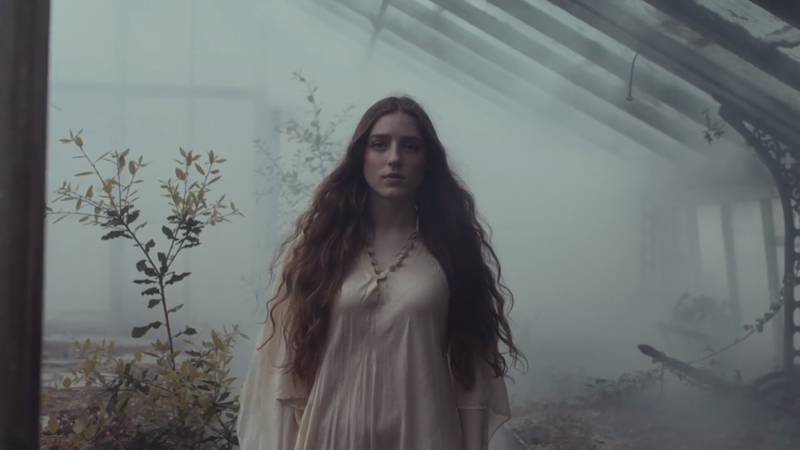 Birdy releases the video to her third single 'Words', from her album 'Beautiful Lies'. The video sees a dreamy Birdy amongst an old greenhouse and candles and lots of fog. The 20 year old singer has been touring Europe and America and will return to the UK in October/November for more dates.